LAVO, which is Latin for “to bathe” or “cleanse,” is the perfect place to wash away your worries and indulge in some late night partying in a luxurious atmosphere. Entering the club, which is located on the second floor of the LAVO restaurant at The Palazzo Resort, takes you up the stairs and on a bridge past more than a dozen Turkish water basins that set the mood for this one-of-a-kind night life experience. Click here for more information about LAVO Nightclub. 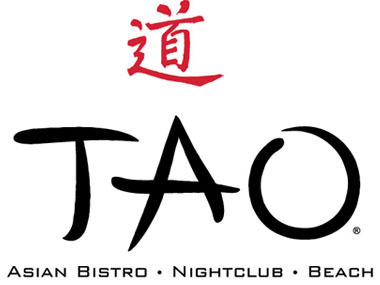 TAO at the Venetian is more than a nightclub; it’s actually a lounge, restaurant, and sushi bar all in one. The restaurant is open seven nights a week and since the restaurant is just as popular as the club, you will not find any so-called “bar food” in here. World renowned Asian chef’s, under the direction of Chef Sam Hazen, create dishes like peking duck and miso-clam soup. Click here for more information about TAO. Party in Las Vegas with the premier nightlife tour company, Nite Tours! 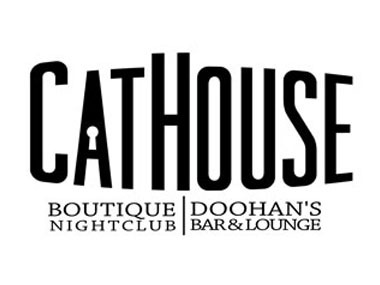 Ready yourself for an unbelievable night that includes one ultra-lounge and three of Las Vegas’ hottest nightclubs. Also, receive VIP treatment with no lines and no covers. Even traveling between nightclubs becomes a party in Nite Tour’s famous “Nightclub on Wheels” party bus, where you’ll enjoy music, games, dancing, comedy, contests and prizes, and free drinks! 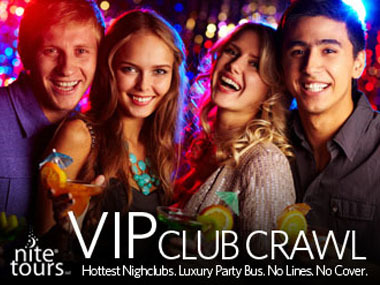 Click here for more information about VIP Club Crawl by Nite Tours. 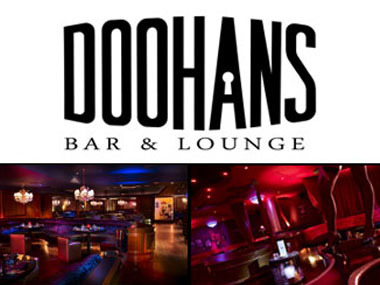 t gives ladies VIP access to the best hot spots in Sin City! It includes VIP admission to the hippest nightclubs such as TAO, JET and LAX, the one and only Stripper 101 class – As seen on E! Entertainment dinner at high-end restaurants like Lombardi’s Ristorante and a ticket to the hit show American Storm – America’s Hottest Male Revue as seen on VH1! The pass also has premium-shopping discounts, tanning deals at the famous Bold Body Bronzing, exclusive salon & spa offers, and much, much more! Click here for more information about What Women Want.